It's the "OG QDM Run". This run recreates the origins of what became Quattro De Mayo. 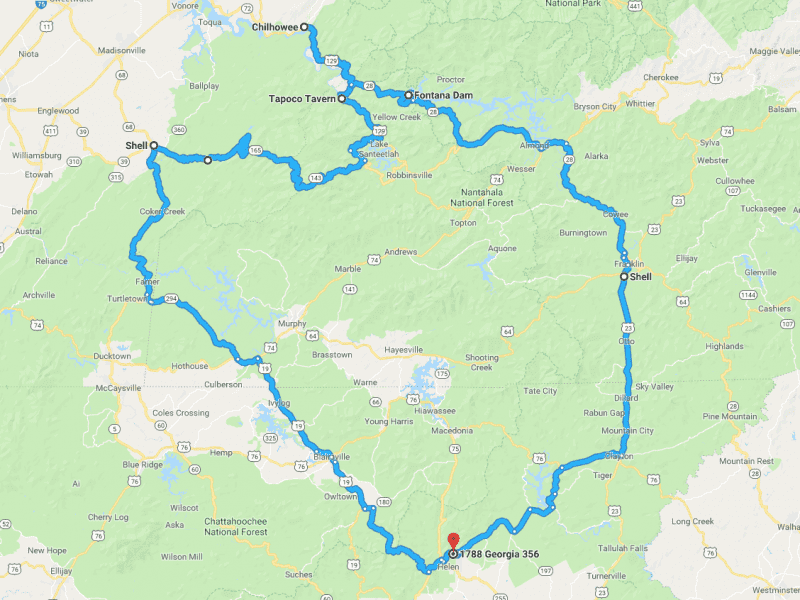 We will be covering the Cherohala Skyway, The Tail of the Dragon, The Dam Run (to Fontana Dam), and Hellbender (part of the Moonshiner's Run) on our way back. This will be a long and spirited run that will cover 283 miles with lots of twisty roads and many elevation changes (not recommended for people who get motion sick). Come experience the Great Smoky Mountains and really appreciate the roads, the views, and the dynamics of Audi Engineering! Distance: 283 Miles | Duration: 9 hours! If someone changes their mind and registers for another Friday drive, a slot will open up. But it may be a good idea to register for another drive in the mean time.